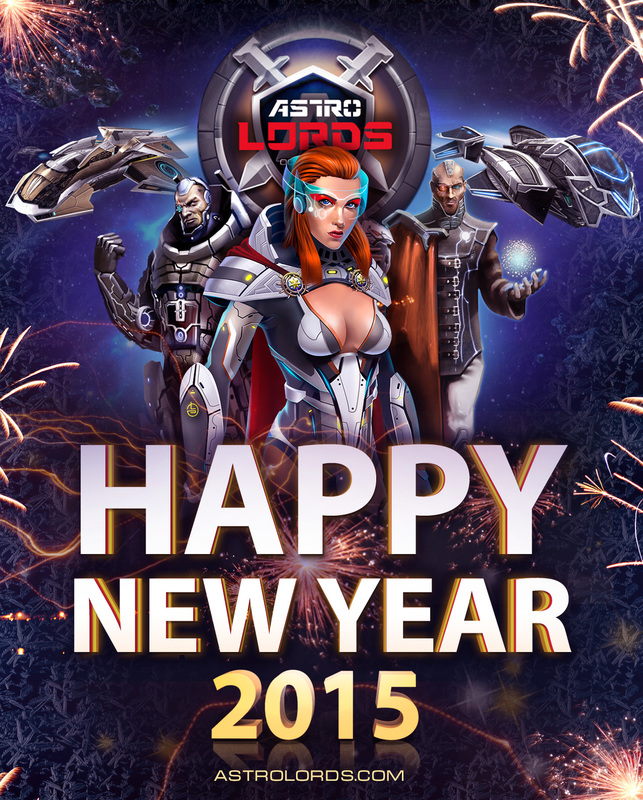 Astro Lords - Happy Holidays, Dear Astro Lords! All you need to do is login and play Astro Lords: Oort Cloud between December 24 and December 26, and then look at the Advisors window. If you are playing Russian version of the game, your gift will be available to you starting from January 6th to January 8th. Play Astro Lords in Russian.